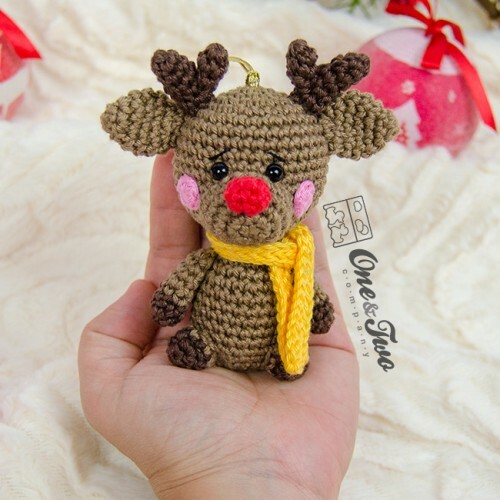 Need a little help decking your halls? 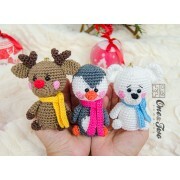 Why not invite this festive trio of arctic buddies!!! 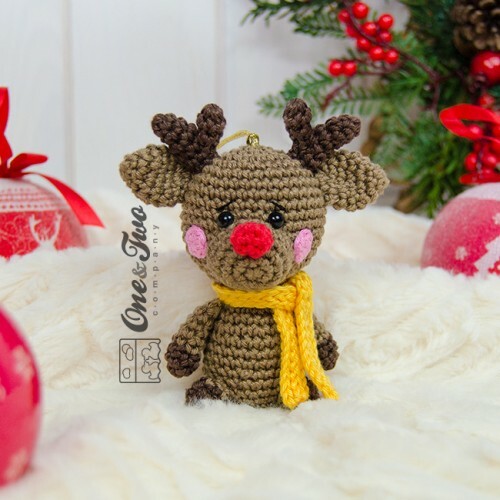 My newest design the Christmas Ornament has just been released and these little friends are waiting for you to decorate with them! 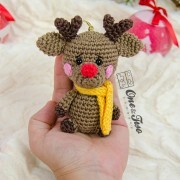 · Reindeer (height): 4.3 inches (11 cm). 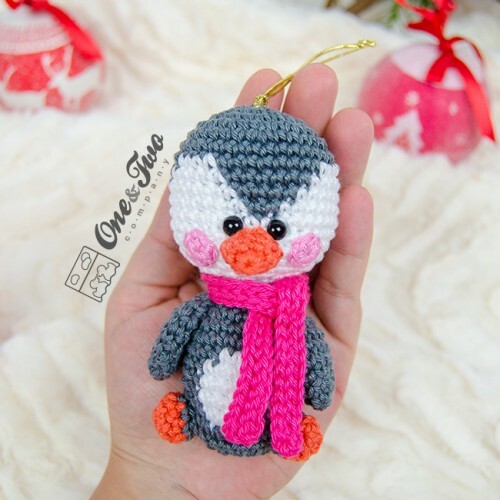 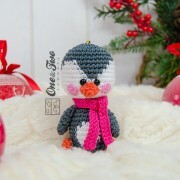 · Penguin (height): 4.1 inches (9.5 cm). 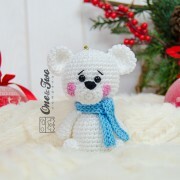 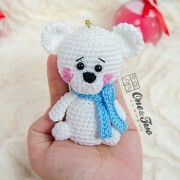 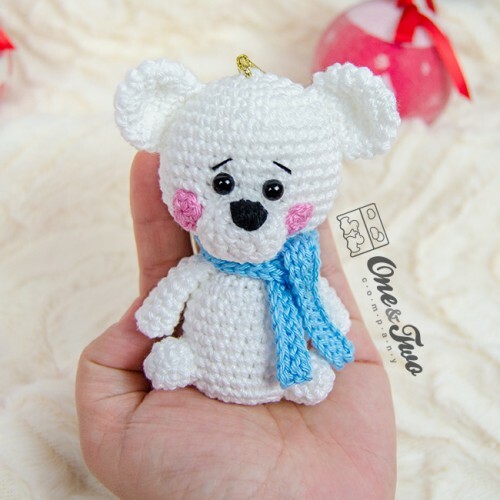 · Polar Bear (height): 3.9 inches (10 cm). · My patterns have Detailed Text instructions and symbol CHART instructions to help you.